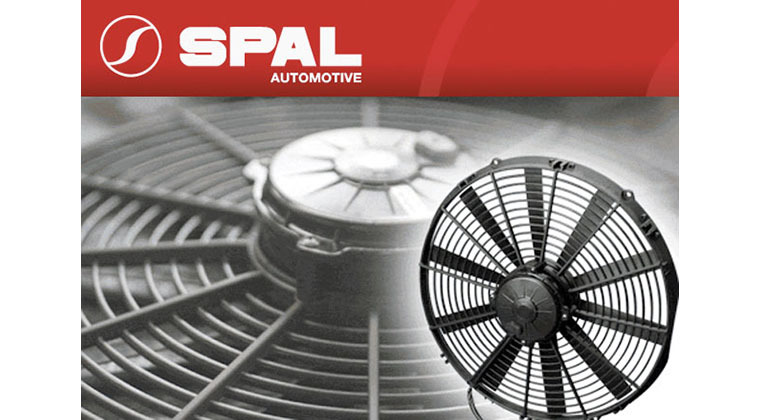 SPAL USA, a leading manufacturer of OEM and aftermarket electric cooling fans since 1959, offers three high performance fans for Mustang owners. 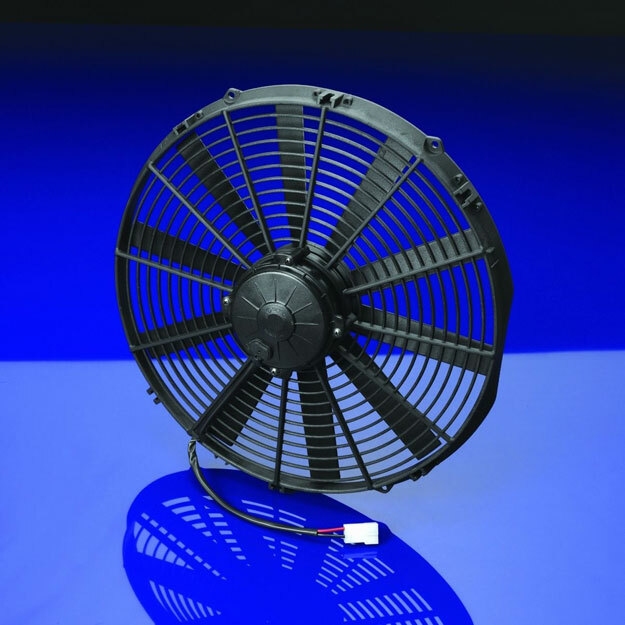 Ideal for small-block Mustang engines, SPAL USA’s 16” High Performance Pull Straight Blade Fan (#30102120) is the company’s single most popular design with a maximum airflow rating of 1,918 cubic feet per minute (cfm). The fan measures 15.75” across, stands 16.3” tall, is 3.39” deep and weighs 5.17 lbs. The SPAL Pull Straight Blade Fan is priced at $172.95. Small-block Ford enthusiasts can also fit SPAL’s 16” High Performance Pull Curved Blade Fan (#30102049) designed to reduce noise and generate a maximum airflow rating of 2,024 cfm. Pricing is set at $178.31. 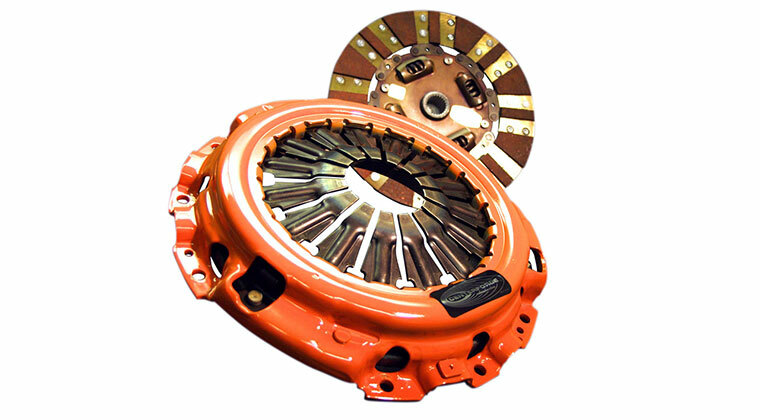 For Mustang owners housing big-block V8 engines, SPAL offers the Dual 11” High Performance Pull Fan (#30102052) featuring a paddle blade design for increased airflow and reduced noise. 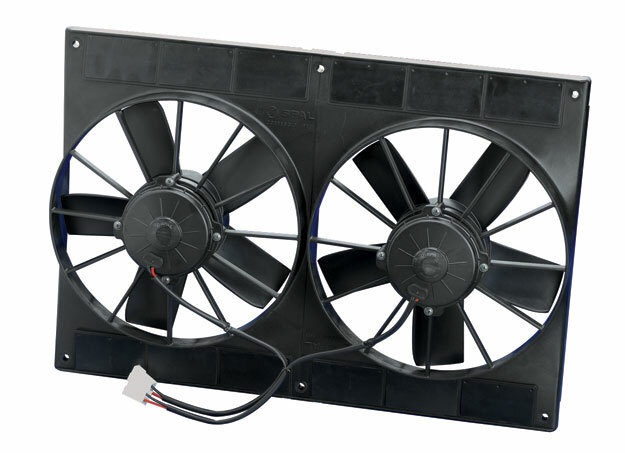 The Dual 11” fan – which has a maximum airflow of 2,780 cfm – measures 23.46” across, 16.26” high and 4.25” wide. 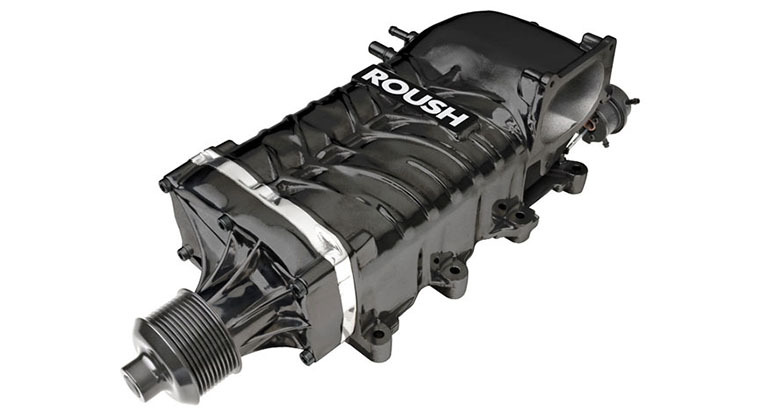 Weighing 10.56 lbs., the dual set-up combines two 11” fans in a custom fan shroud, allowing air from the vehicle to flow freely through the radiator core, optimizing fan effectiveness at lower speeds. The SPAL dual fan is priced at $367.20. 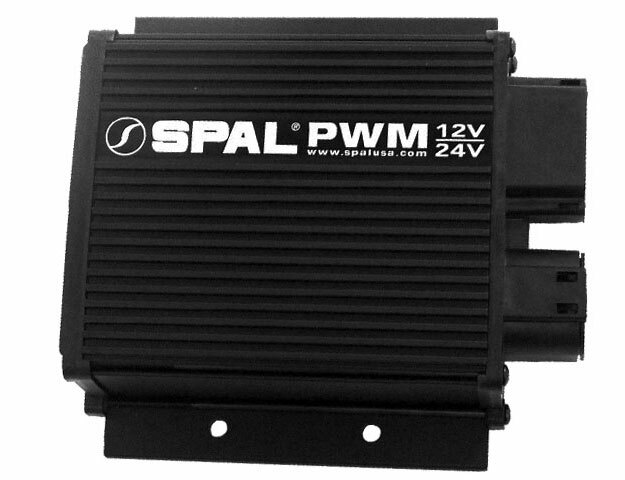 SPAL USA also offers the popular FAN-PWM-V3 – a programmable controller that varies cooling fan speed based on engine temperature – to save Mustang owners from overcooling and wasting fuel. 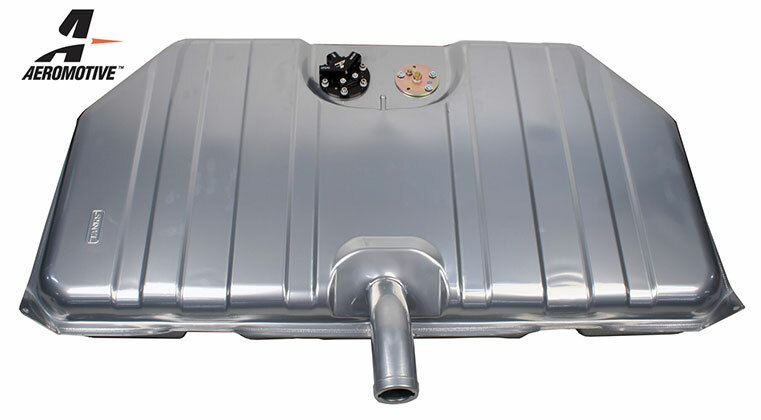 Designed to alternate the speed of SPAL fans with up to 30 amp draw, the FAN-PWM-V3 can increase fan life as much as 50% (SPAL fans have an effective operating life cycle of 2,000 to 20,000 hours, depending on fan/vehicle application) by allowing the vehicle’s cooling system to maintain normal engine operating temperatures without running at full engagement. The SPAL programmable fan controller is priced at $164.95. 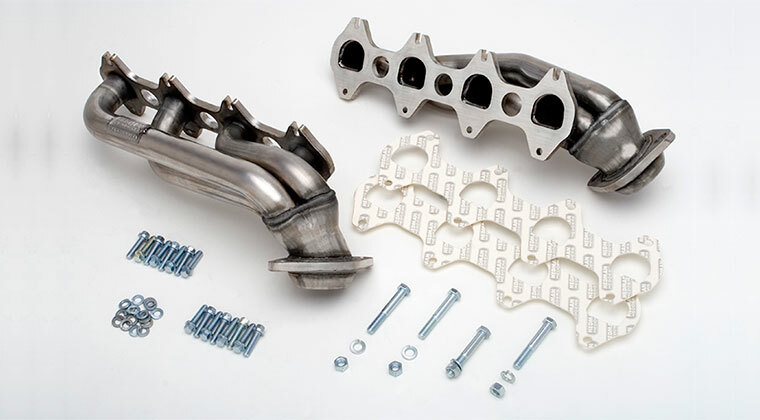 Continuous research and development efforts have earned SPAL an excellent reputation for high-quality products and state-of-the-art engineering and manufacturing processes. 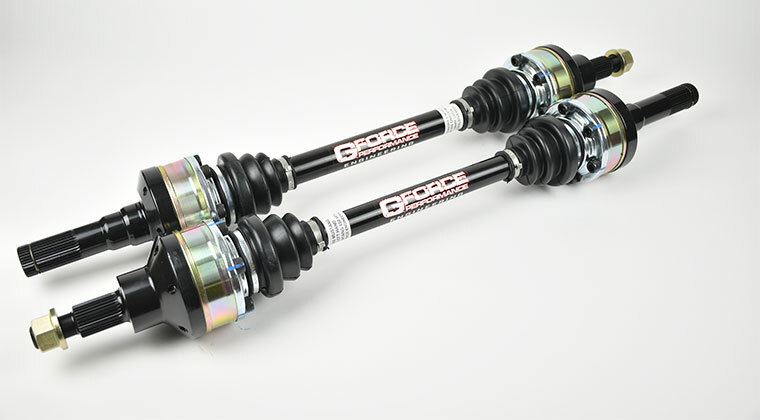 Upon request, SPAL can custom design many of its products to meet specific customer requirements. Furthermore, SPAL fans and blowers are warranted against defects in material and workmanship for three years from date of production, while accessories are warranted for two years. 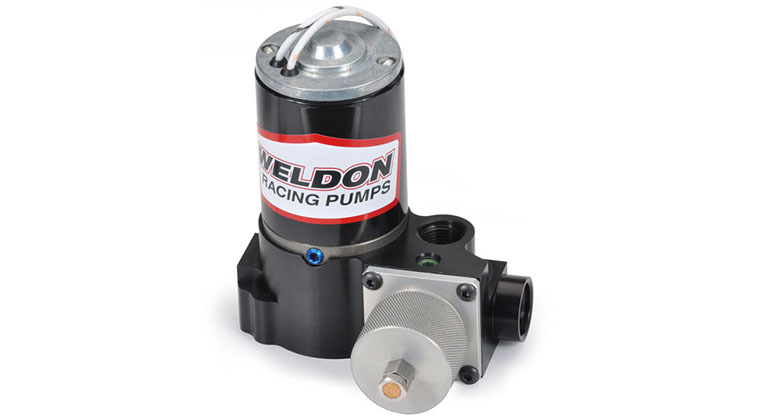 Products can be purchased direct from SPAL USA or through an authorized SPAL USA dealer. 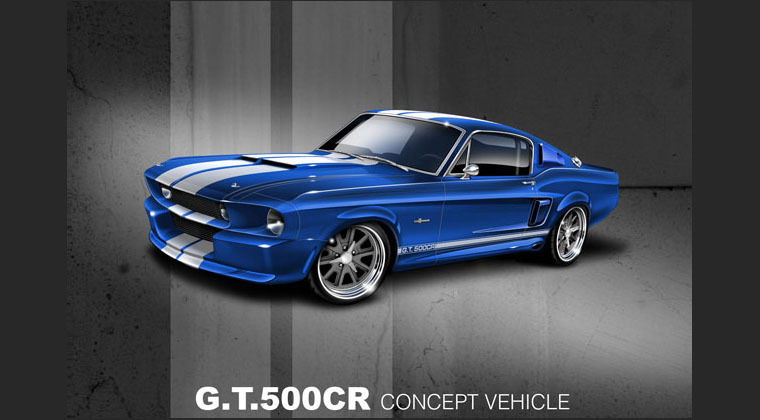 SPAL USA, a leading manufacturer of OEM and aftermarket electric cooling fans since 1959, offers three high performance fans for Mustang owners. Ideal for small-block Mustang engines, SPAL USA’s 16” High Performance Pull Straight Blade Fan (#30102120) is the company’s single most popular design with a maximum airflow rating of 1,918 cubic feet per minute (cfm). The fan measures 15.75” across, stands 16.3” tall, is 3.39” deep and weighs 5.17 lbs. 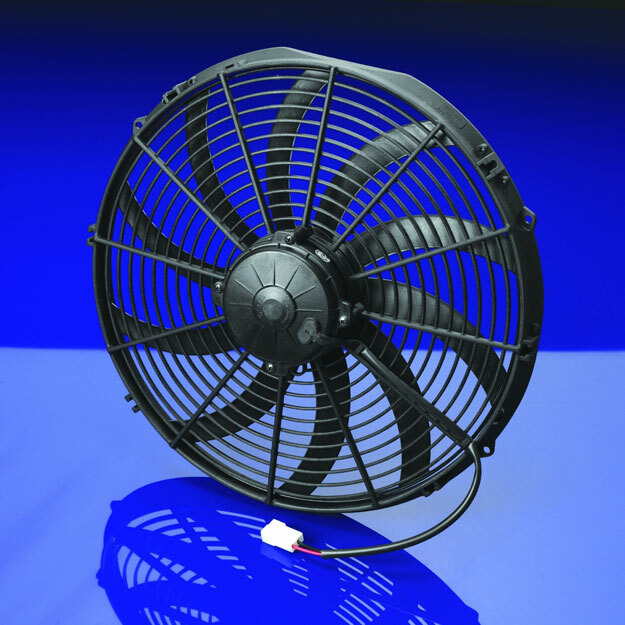 The SPAL Pull Straight Blade Fan is priced at $172.95. Small-block Ford enthusiasts can also fit SPAL’s 16” High Performance Pull Curved Blade Fan (#30102049) designed to reduce noise and generate a maximum airflow rating of 2,024 cfm. Pricing is set at $178.31. 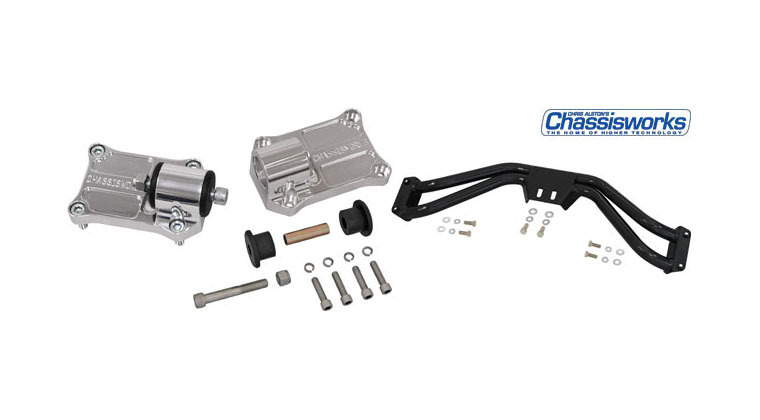 For Mustang owners housing big-block V8 engines, SPAL offers the Dual 11” High Performance Pull Fan (#30102052) featuring a paddle blade design for increased airflow and reduced noise. The Dual 11” fan – which has a maximum airflow of 2,780 cfm – measures 23.46” across, 16.26” high and 4.25” wide. 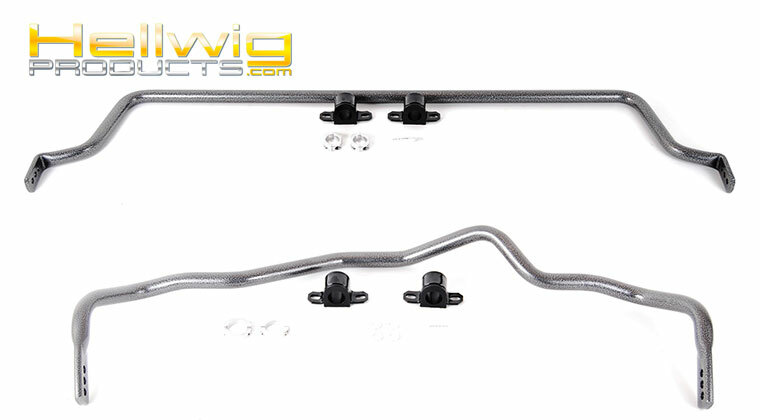 Weighing 10.56 lbs., the dual set-up combines two 11” fans in a custom fan shroud, allowing air from the vehicle to flow freely through the radiator core, optimizing fan effectiveness at lower speeds. The SPAL dual fan is priced at $367.20. 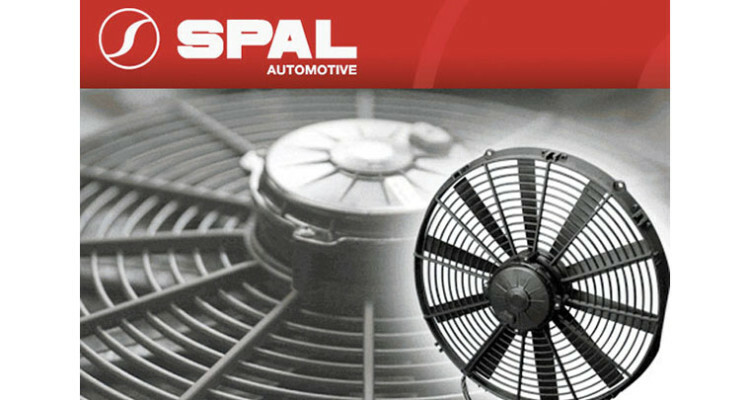 “All SPAL USA fans are dynamically balanced internally and externally to minimize vibration, increase performance and prolong fan life,” said Tom Phillips, chief operating officer, SPAL USA. 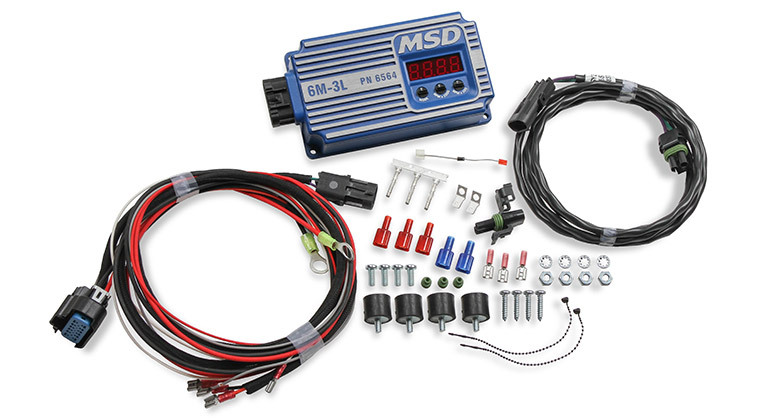 “Mustang owners can provide us with their radiator size, dimensions and depth restrictions and our tech team will fit the perfect fan for their application.” SPAL USA also offers the popular FAN-PWM-V3 – a programmable controller that varies cooling fan speed based on engine temperature – to save Mustang owners from overcooling and wasting fuel. 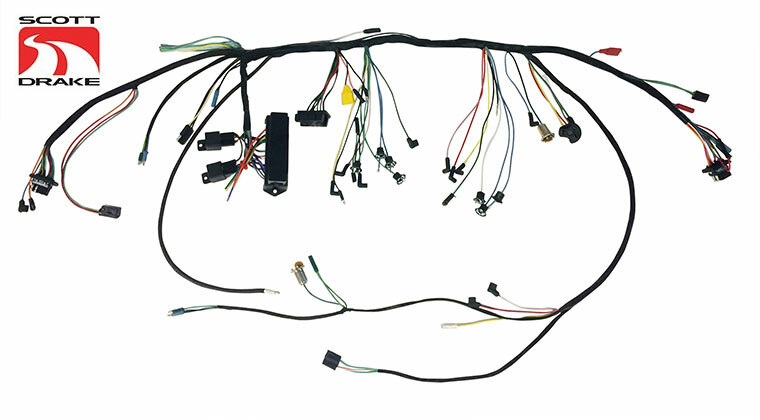 Designed to alternate the speed of SPAL fans with up to 30 amp draw, the FAN-PWM-V3 can increase fan life as much as 50% (SPAL fans have an effective operating life cycle of 2,000 to 20,000 hours, depending on fan/vehicle application) by allowing the vehicle’s cooling system to maintain normal engine operating temperatures without running at full engagement. The SPAL programmable fan controller is priced at $164.95. Continuous research and development efforts have earned SPAL an excellent reputation for high-quality products and state-of-the-art engineering and manufacturing processes. 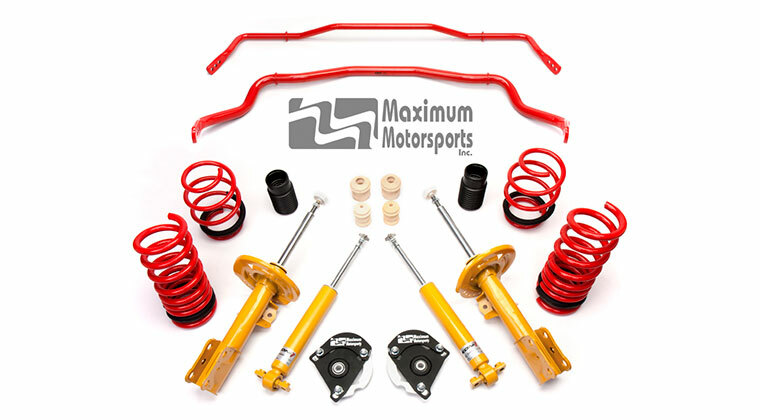 Upon request, SPAL can custom design many of its products to meet specific customer requirements. Furthermore, SPAL fans and blowers are warranted against defects in material and workmanship for three years from date of production, while accessories are warranted for two years. 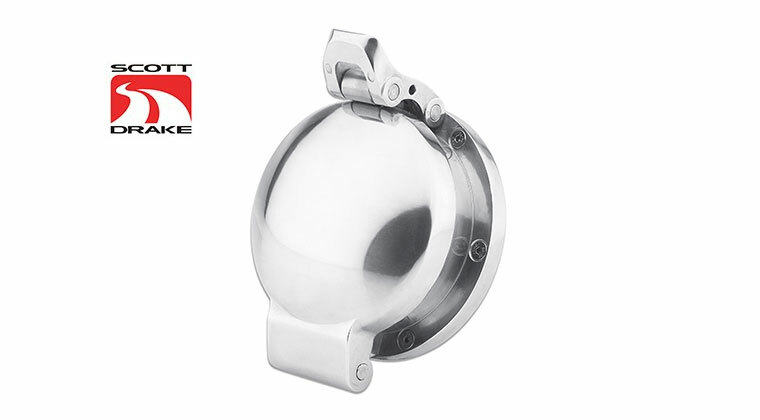 Products can be purchased direct from SPAL USA or through an authorized SPAL USA dealer.